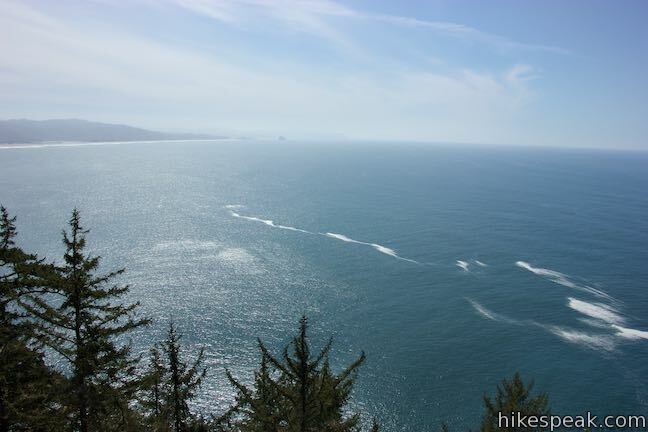 Treat yourself to gargantuan ocean views from the edges of Cape Lookout, hiking 5 miles round trip to a viewpoint at the end of this tall promontory on the Oregon Coast. 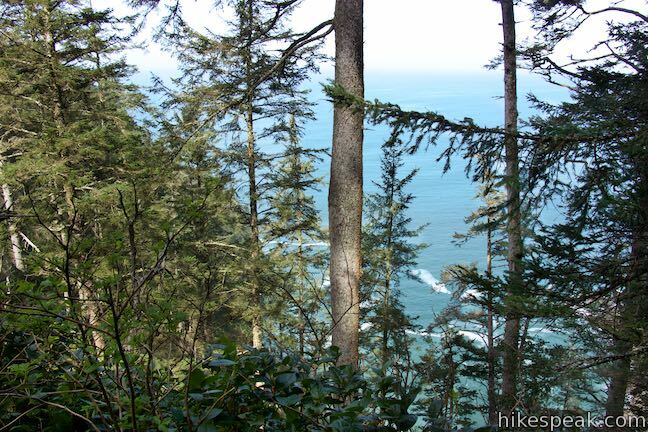 Cape Lookout Trail passes through a temperate rainforest packed with tall cedars. 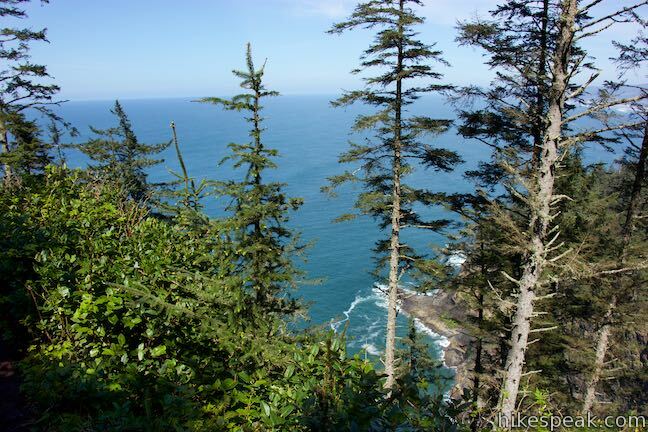 The forest is wild and beautiful and so is the surrounding coastline. 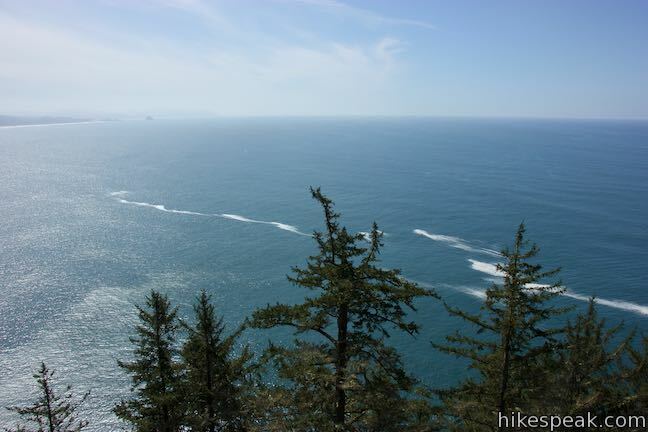 Cape Lookout is probably the most impressive cape on Three Capes Scenic Route and this out and back hike serves up great views. 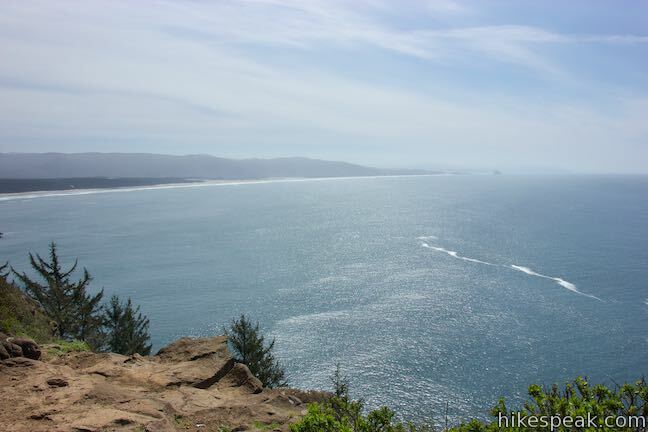 Stretches of Cape Lookout Trail run right along the tops of several hundred foot tall cliffs with grand views south down a long sandy beach toward Cape Kiwanda. 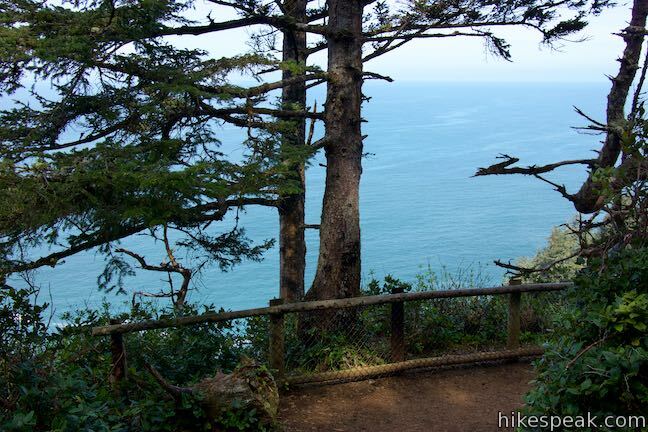 The trail weaves through the forest on the top of the cape, losing sight of the ocean at least half the time. 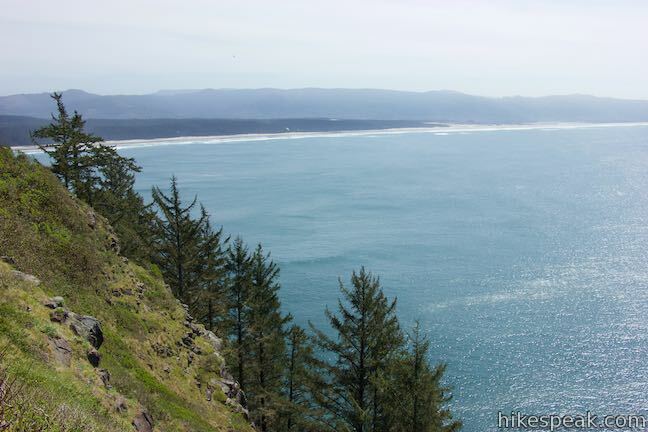 Cape Lookout Trail starts out 440 feet higher than the end of the cape. 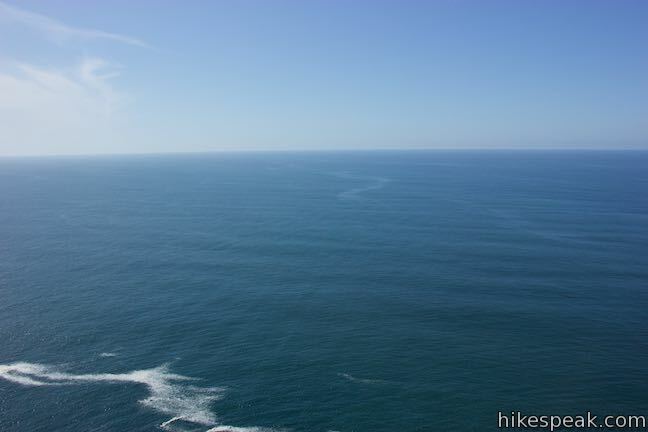 The trail is not a smooth descent however, as it crosses a depression midway along the cape. 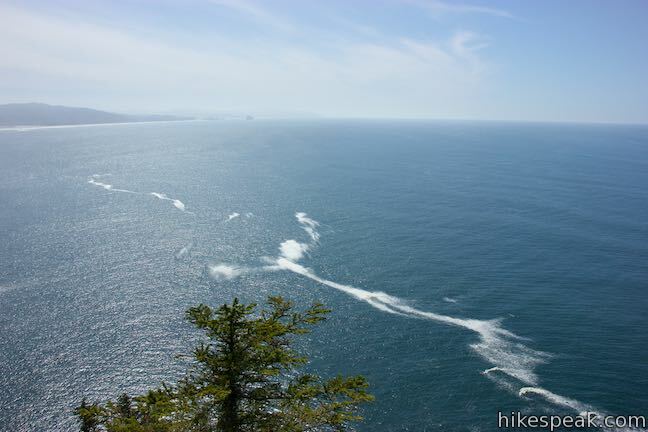 On the far side of the dip, the trail passes a viewpoint that looks north up the coast toward Three Arch Rocks and Cape Meares. 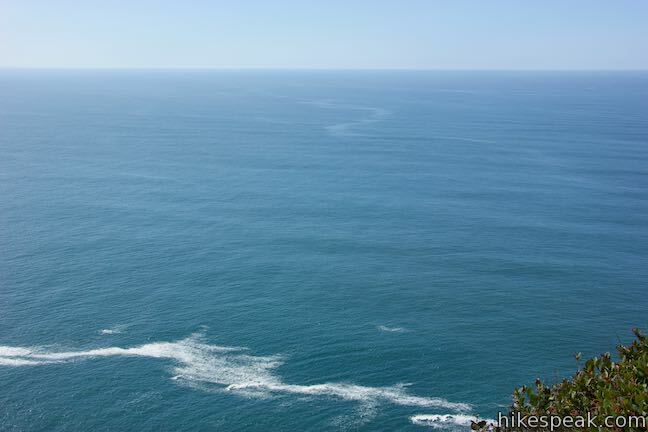 Otherwise, the trail stays close to the south side of the cape, offering views in that direction. 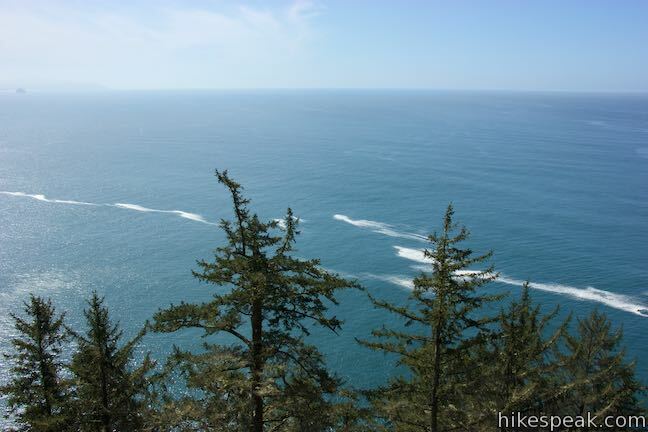 This hike lies within Cape Lookout State Park, located on the Oregon Coast west of Portland and just south of Tillamook. 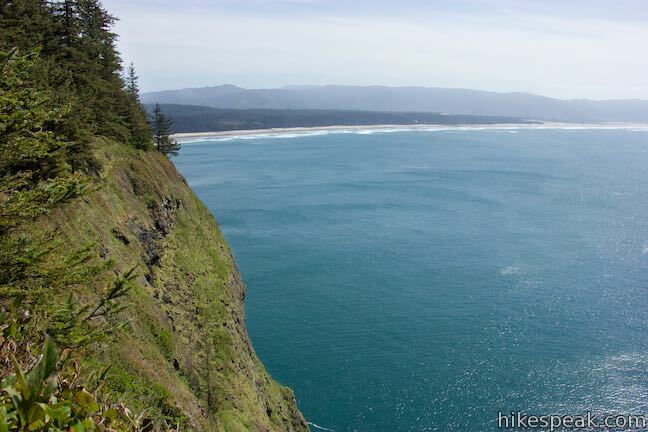 The hike begins from a trailhead off Cape Lookout Road. 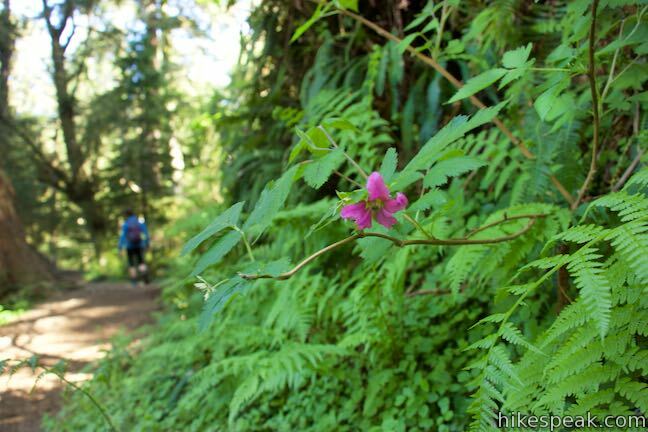 Two trails begin next to a kiosk at the end of the trailhead parking area. 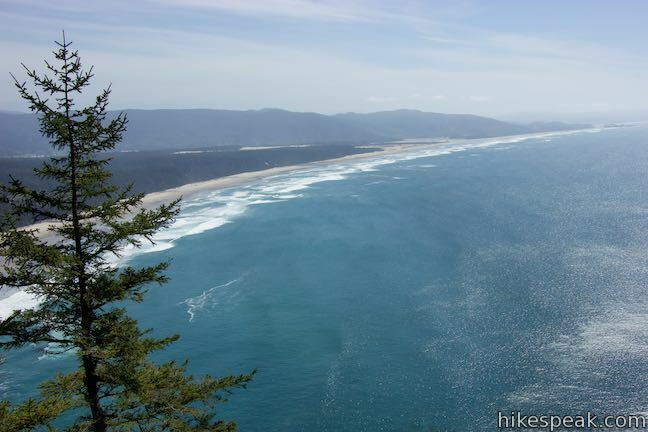 North Trail heads up the coast to the right toward Cape Lookout Campground. 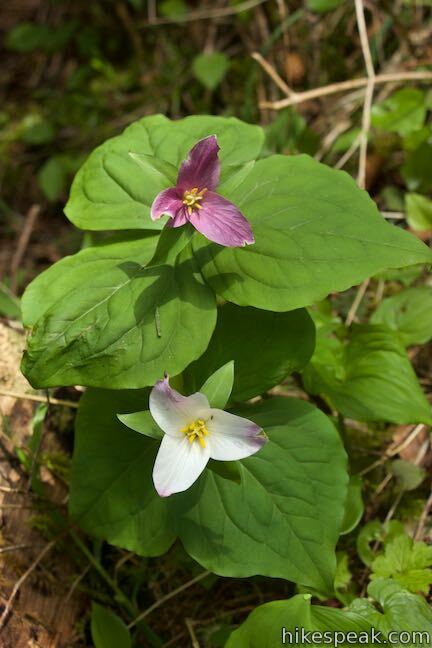 Avoid that trail and begin down the other, following an arrow for Cape Trail and South Trail. 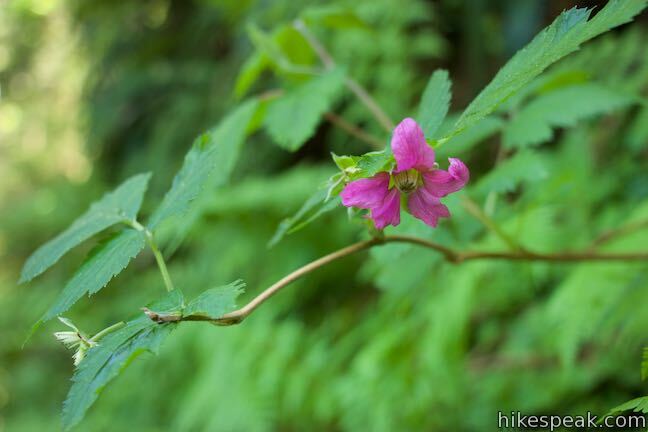 Hike down a gradual grade for 300 feet to a junction with South Trail. 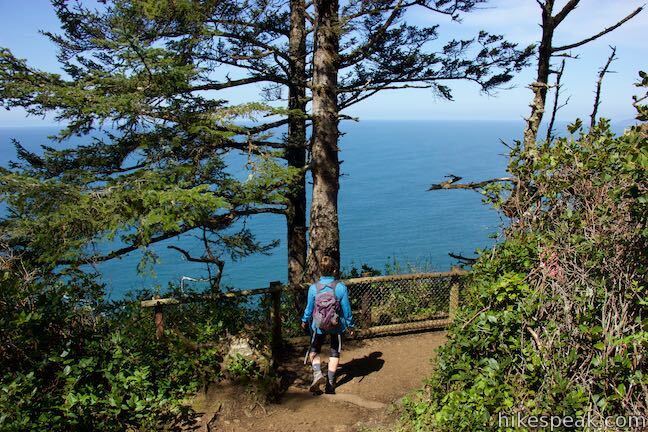 Stay to the right to continue on Cape Lookout Trail. 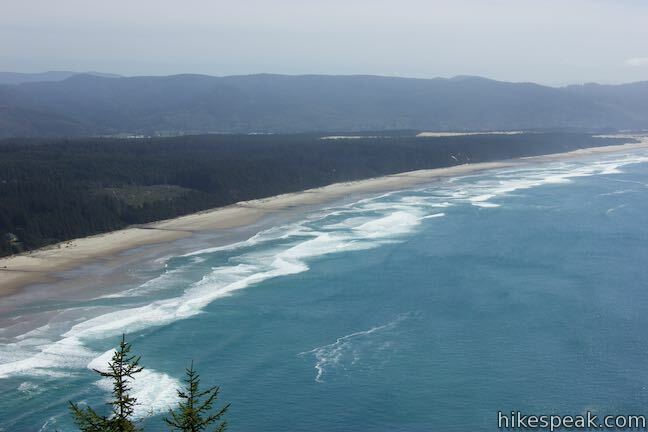 South Trail drops to a long sandy beach that you will be able to gaze across from Cape Lookout Trail. 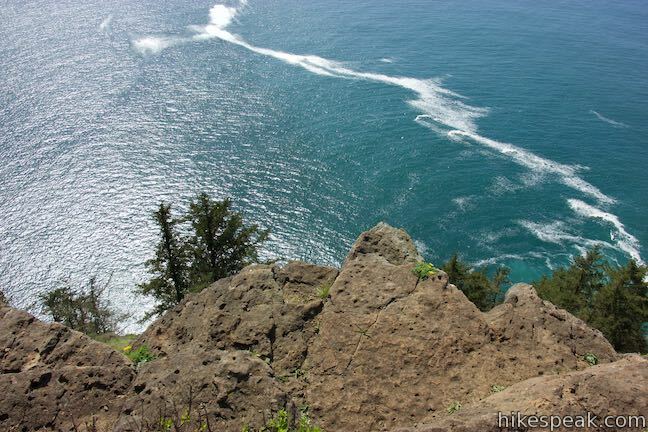 The sound of waves come up to the trail as you continue hiking and you’ll catch glimpses of frothy blue water to your left at the bottom of a steep slope. 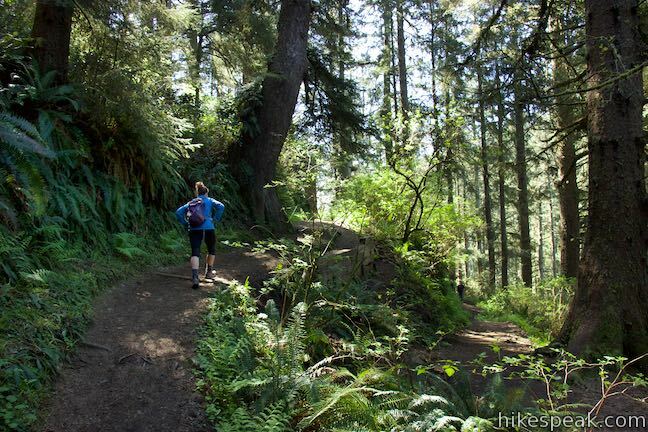 Less than 2/3 of a mile from the start, the scenery may literally stop you in your tracks. 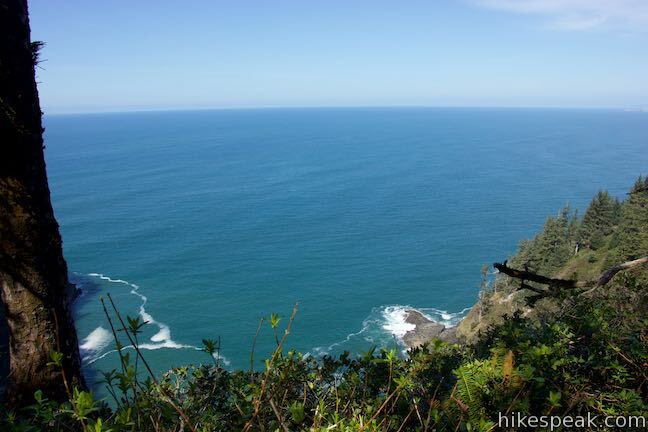 As the trail crosses tall cliffs, passing the site where a plane crashed in 1943, you’ll have enormous views over the coast to the south. 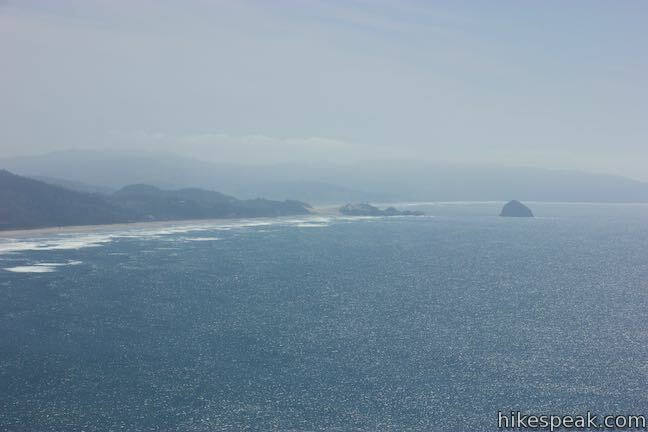 Look down a long sandy beach toward Cape Kiwanda and Haystack Rock, a rock island shaped like a pyramid. 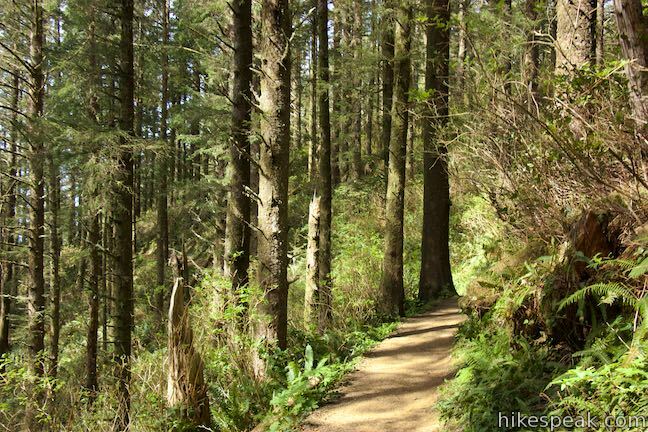 After a scenic stretch, the trail dips back into a dense forest. 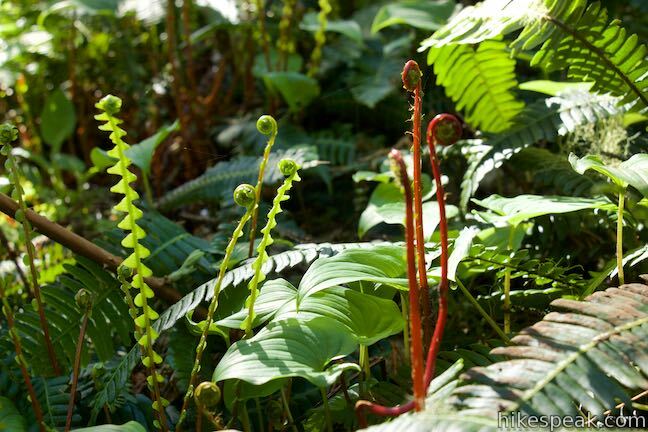 Maidenhair ferns and sword ferns line the trail, accompanied by sorrel and plenty of moss. 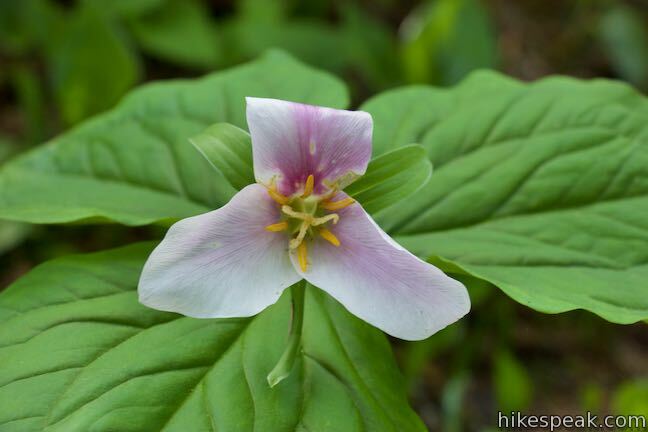 Trillium blooms along the trail in the spring, accompanied by salmonberry flowers. 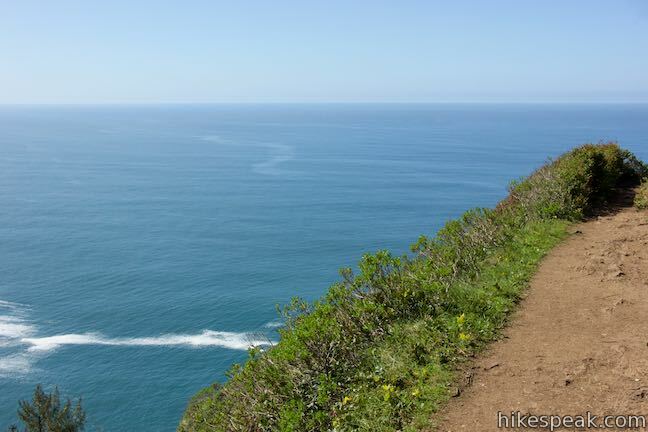 Go through a switchback to the left, followed by a bend to the right as the trail makes its way down into the depression on the cape. 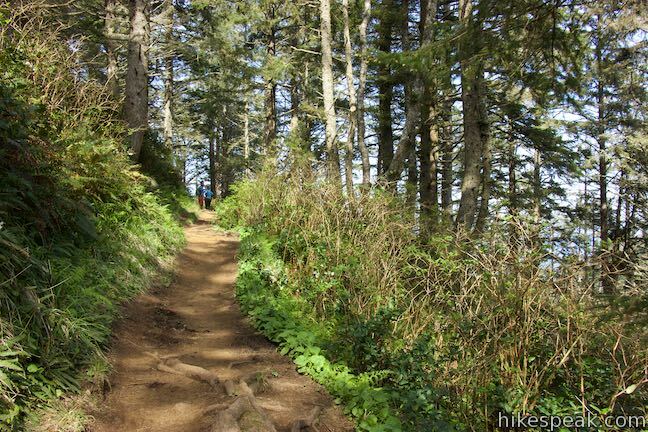 The trail will go up the other side of the depression to proceed down the cape. 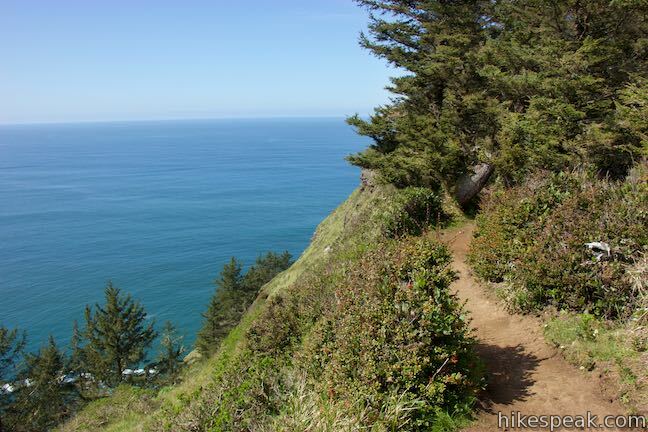 As the trail turns uphill, it routes to the north edge of the promontory at the spot where Wells Cove cuts into the terrain. This opening provides the hike’s best perspective north. 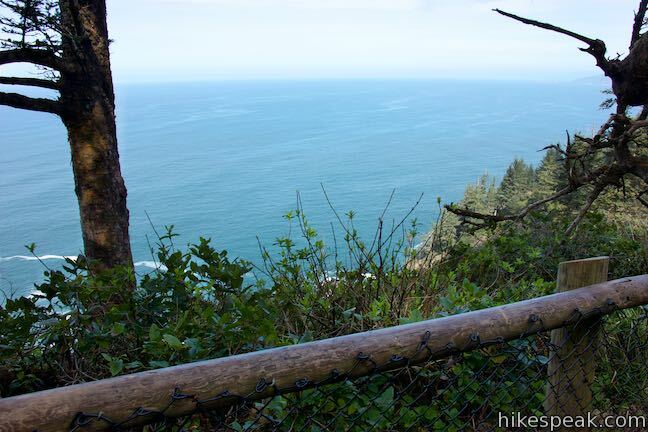 Come to a wooden railing at a viewpoint, 1.3 miles from the start of the hike (slightly past the halfway point). 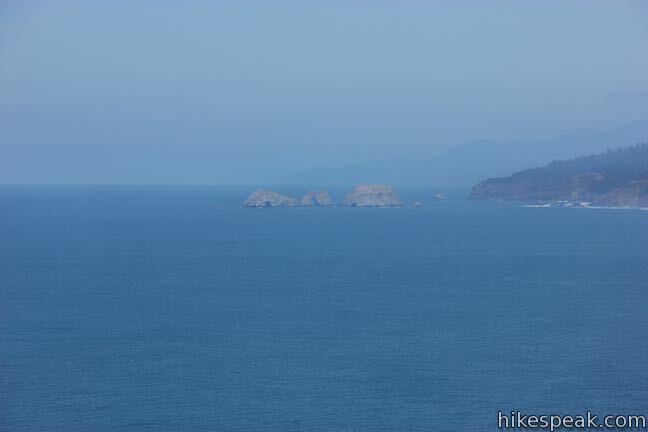 This is a good reward for the hiking you’ve done so far, with views of Netarts Bay and Three Arch Rocks, an impressive collection of naturally tunneled islands just off the coast. 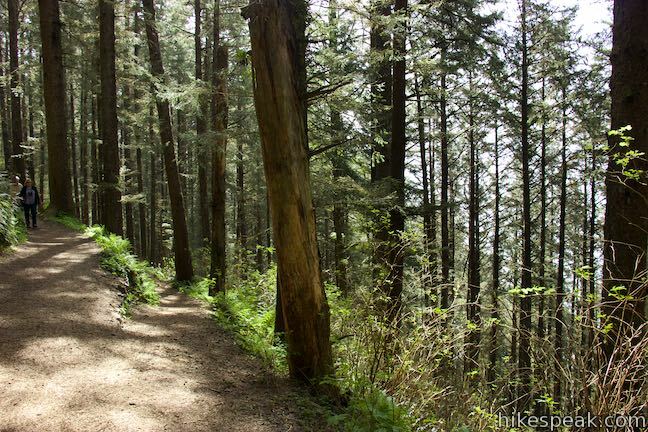 The trail makes a sharp turn to the left and ascends toward a switchback. Step over and around tree roots that lie tangled on the floor of the trail. 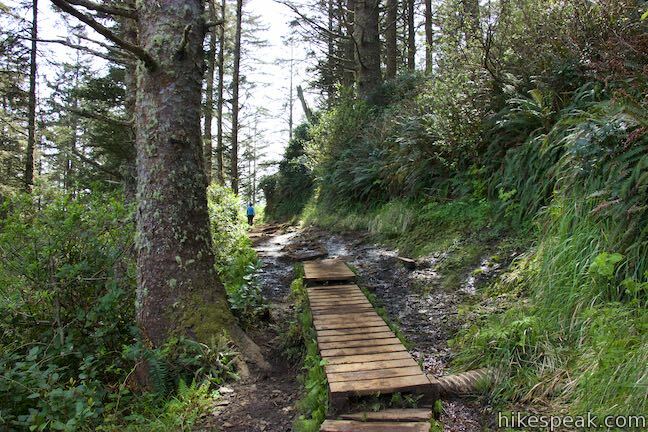 Short sections of boardwalk will help you across muddy sections of the trail. 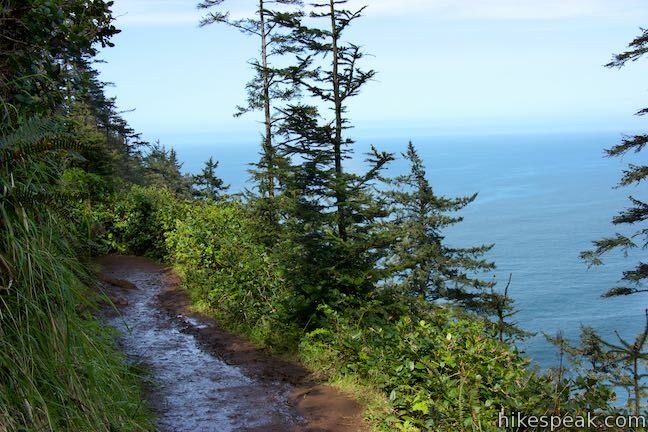 After the switchback, the trail crosses a slope above Wells Cove. 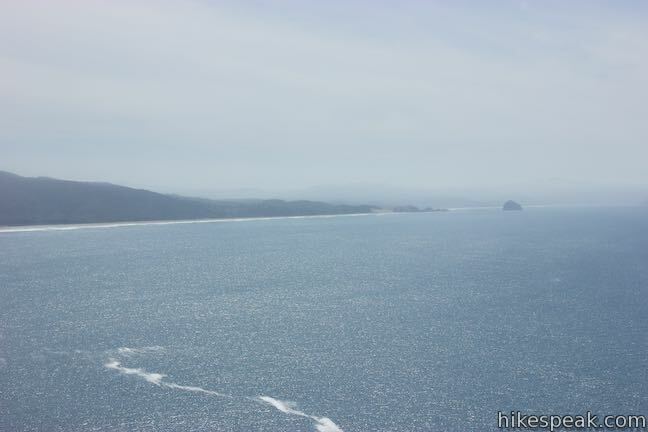 This stretch has additional views north and a better perspective of the strip of sand at Netarts Bay. 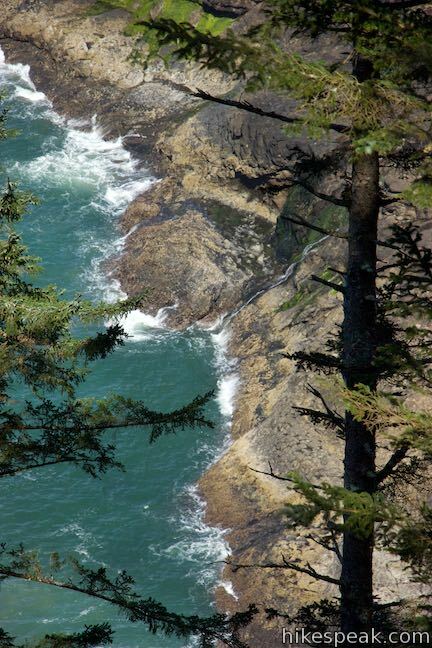 Looking down on the cove below, you may spot a stream of water cascading into the ocean. 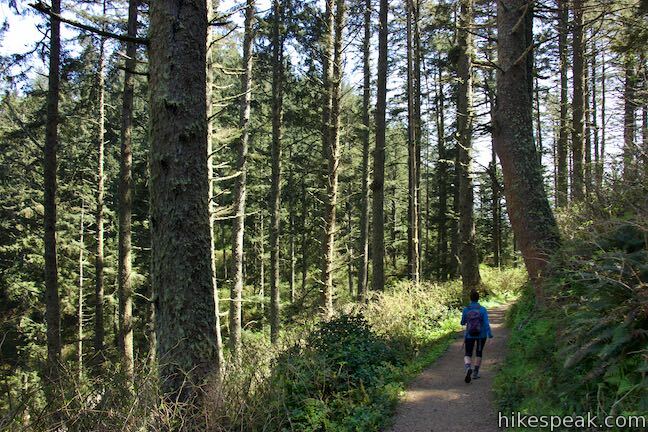 Proceed across the exposed slope and back into the forest. You may notice a concrete post marking the 1 1/2-mile point. 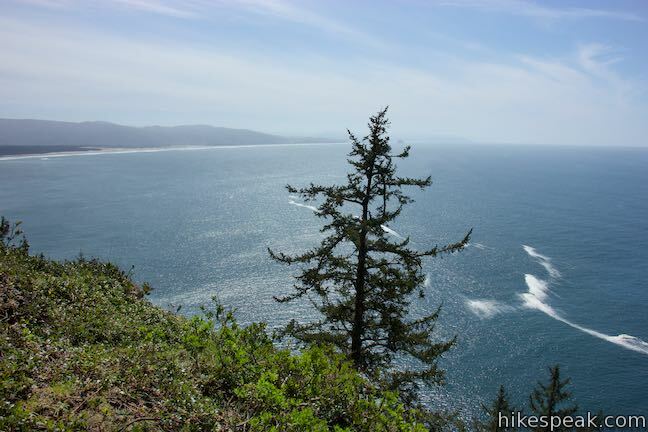 Go through a quarter mile of lush forest to again approach bluffs on the south side of Cape Lookout. 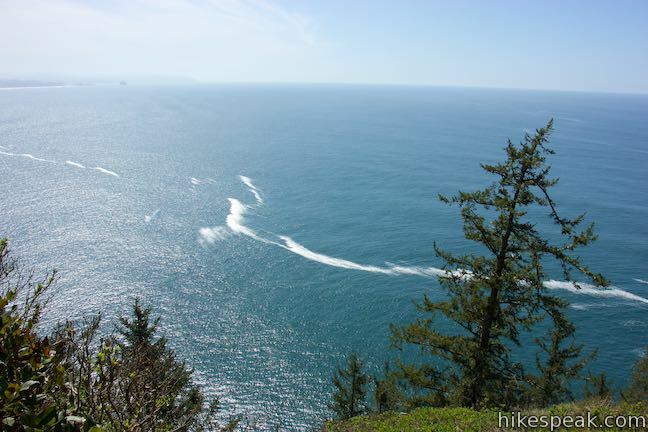 Re-familiarize yourself with that ocean view as you look out from a steep grass-covered cliff. 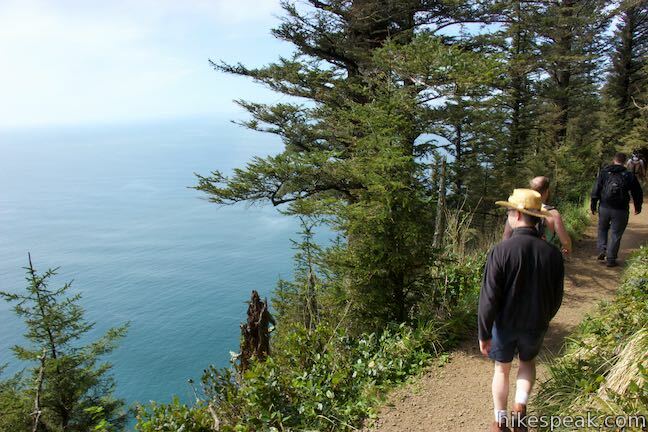 The trail cuts back into forest and crosses uneven terrain to push farther out on the cape. 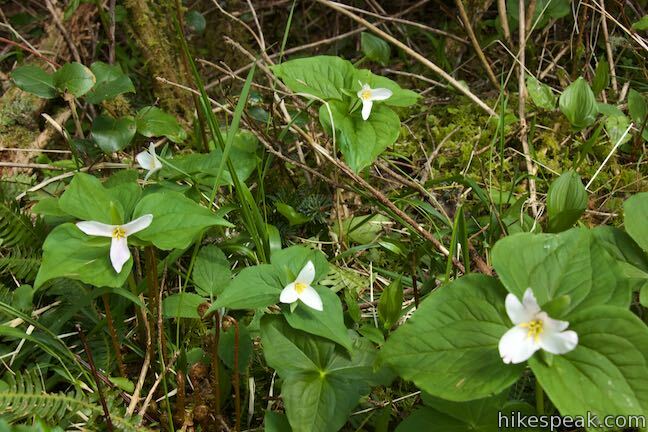 A quarter mile from the end of the trail, you will emerge from the forest once again. 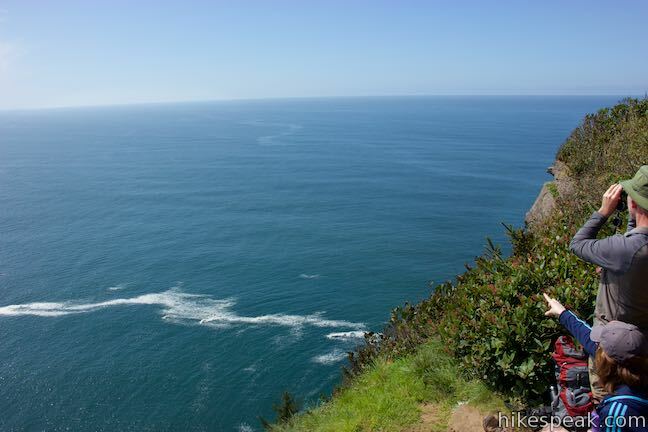 From this point on, you will hike across the tops of cliffs and have enormous ocean views. 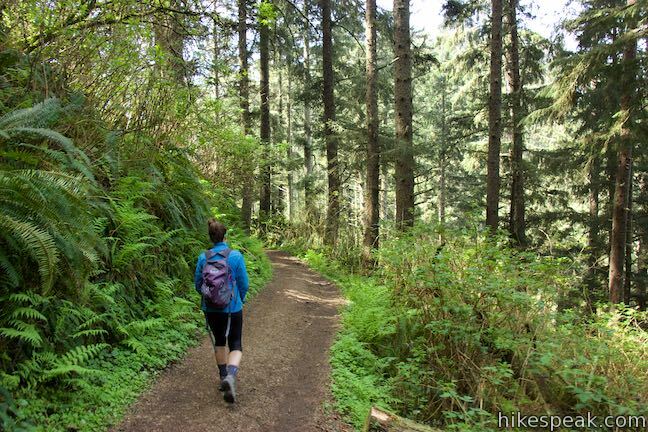 The trail does not slide back into the forest, except to wrap around a few trees. 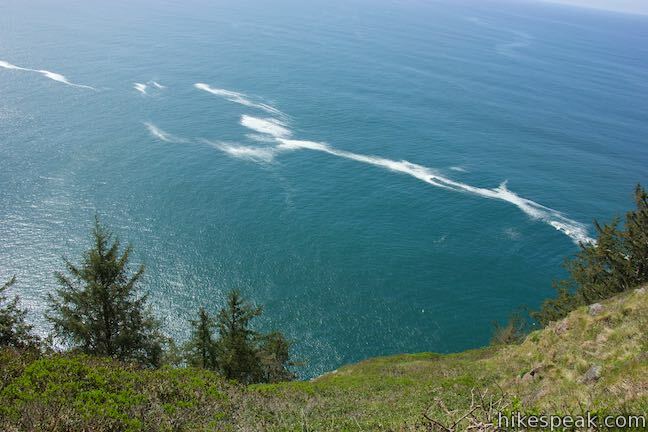 This stretch of the hike is quite dramatic. 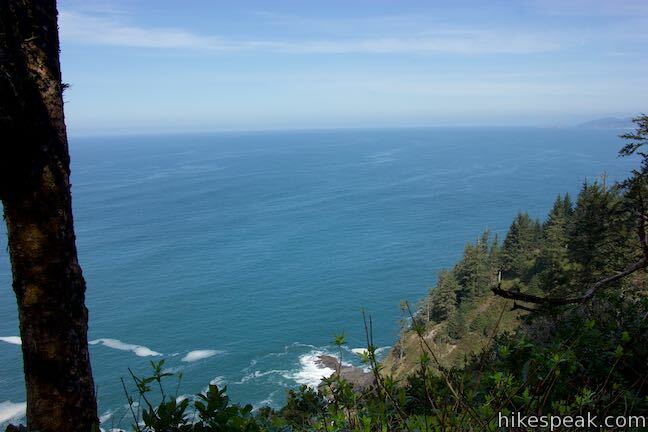 Mere yards to your left, the land drops away over 400 feet to the ocean below. 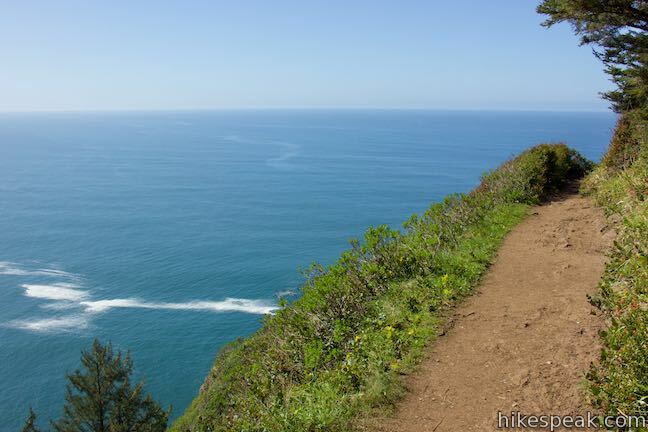 The views are extraordinary, but do keep at last one eye on the trail as your footing will be important as you cross the cliffs. 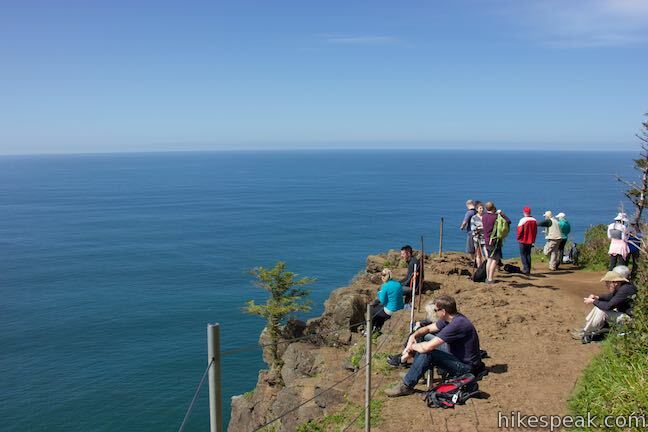 Cape Lookout Trail ends at a fenced-off viewpoint at the southwest end of the point. 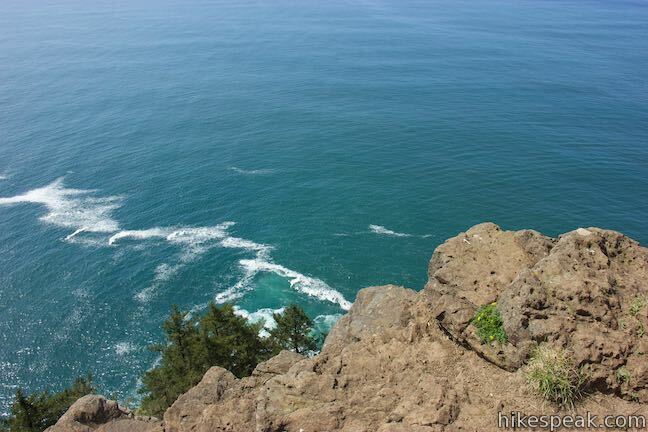 Like the trail leading up to it, this viewpoint offers a lofty perspective over the Pacific Ocean. 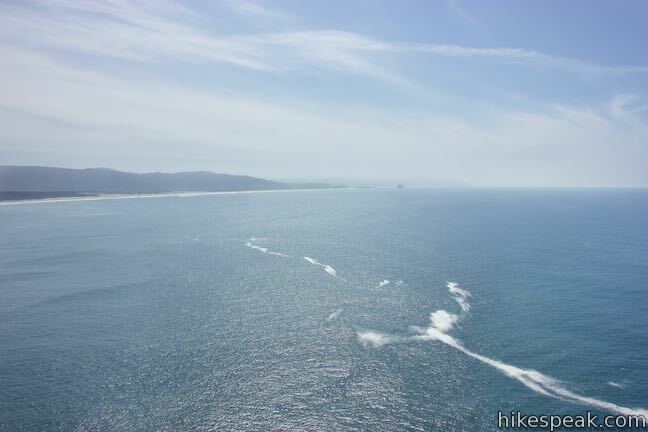 The views to the south and broadened by views to the west over even more ocean waves. 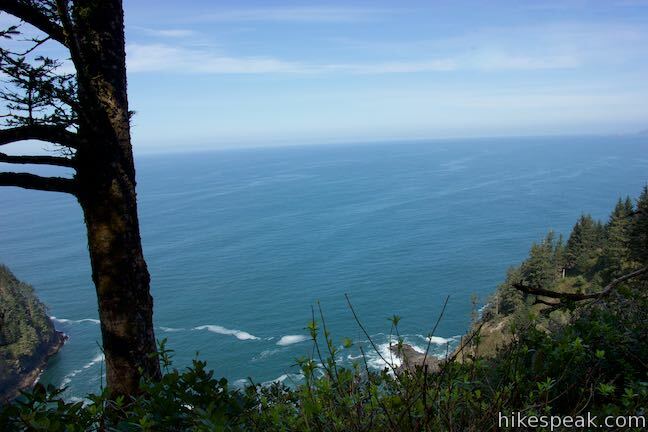 Look down off sheer cliffs and rock ledges toward the ocean below and out across a rolling carpet of blue. 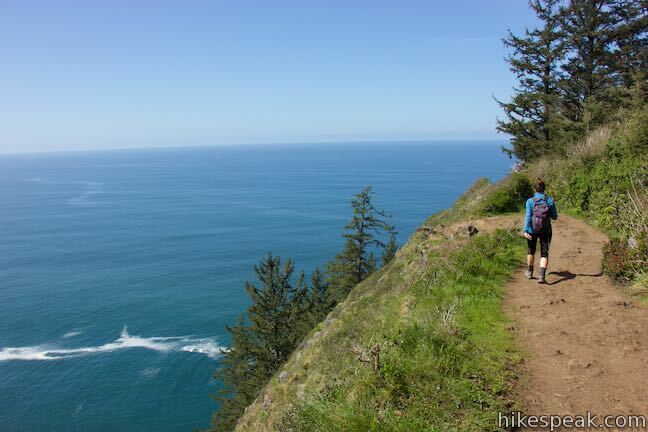 You might expect the end of the trail to have 270-degree views to the south, west, and north. 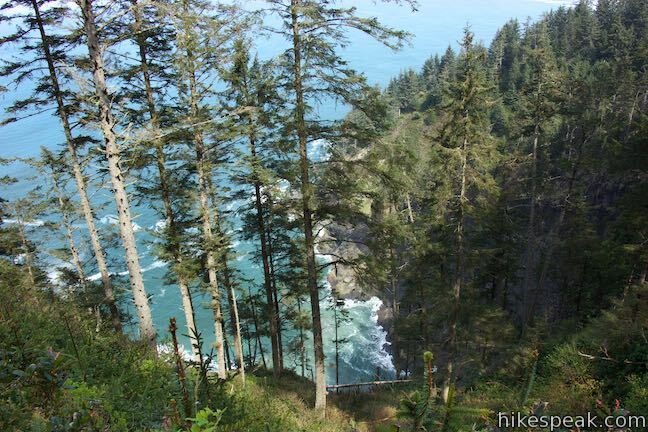 However, forest blocks out the view to the north, so the trail’s end really only looks south and west. 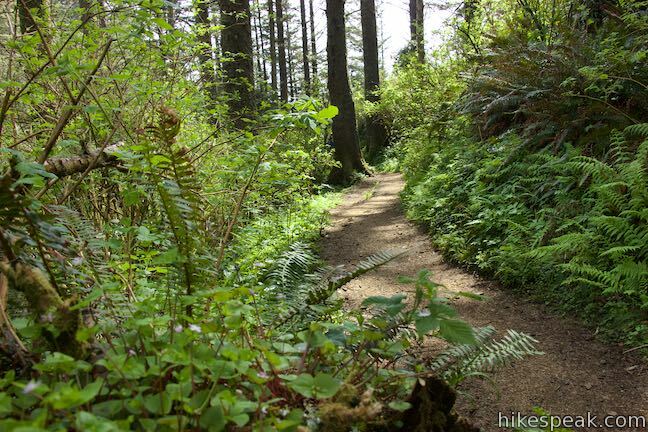 Paths slip into the forest beyond the end of the trail, probably formed by hikers seeking a perspective north. 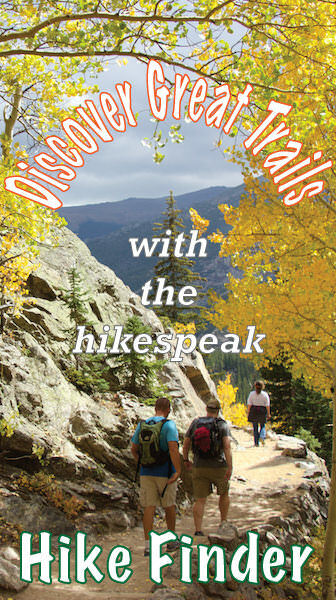 Given the steepness of the surrounding terrain, it’s probably unwise to explore off trail. 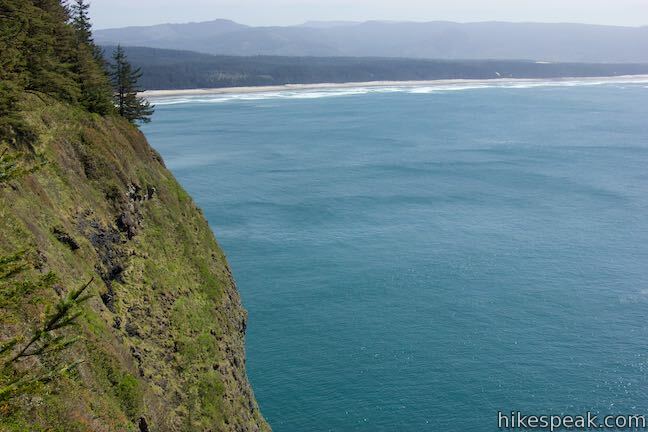 While it may not look north, the end of Cape Lookout Trail still offers a commanding perspective, making it a popular hike on the Oregon Coast. 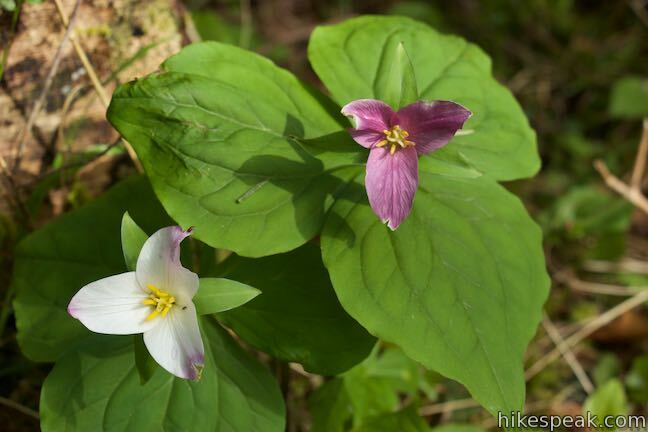 On nice weekend, the overlook can get crowded with hikers, so time your hike for additional solitude. 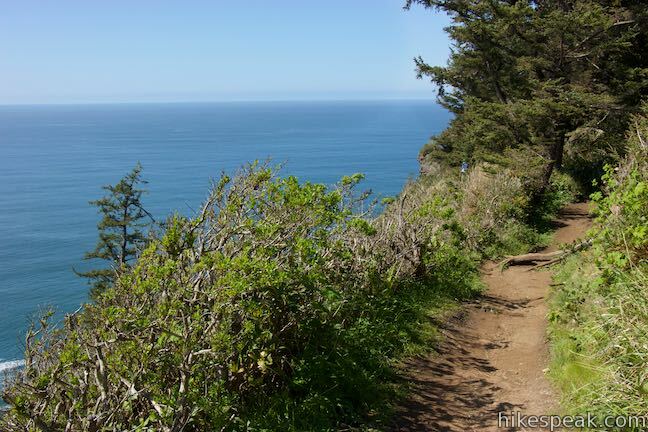 Even if the end of the cape has a crowd, you should be able to backtrack up the trail a bit to find other places to relax along the bluffs. 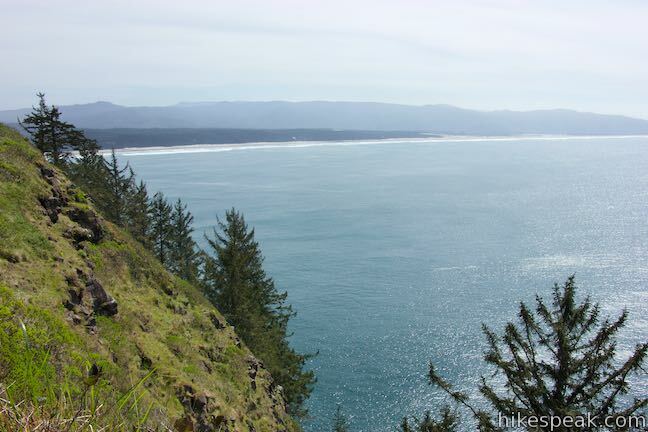 If you visit Cape Lookout from December to January or March to April, look for gray whales migrating in the waters below. 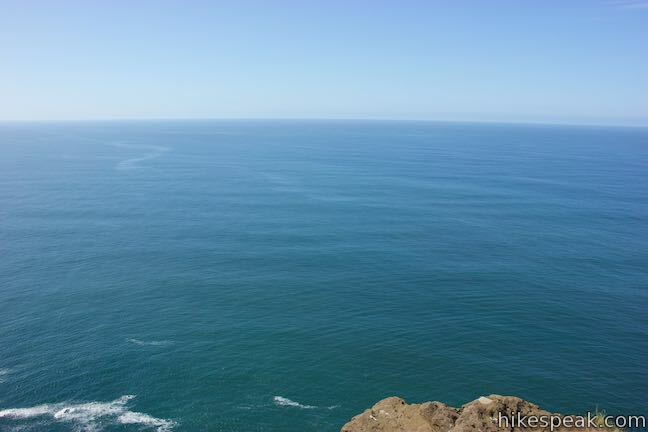 There’s no other way back from the end of the cape, so return by the same trail. 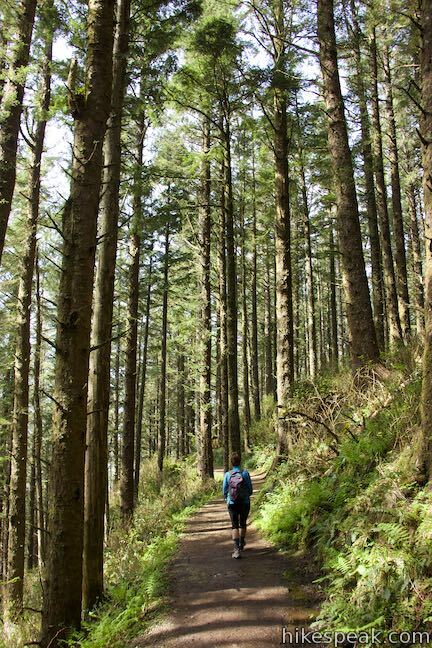 The hike back may be easier than you expect, with manageable uphill grades. 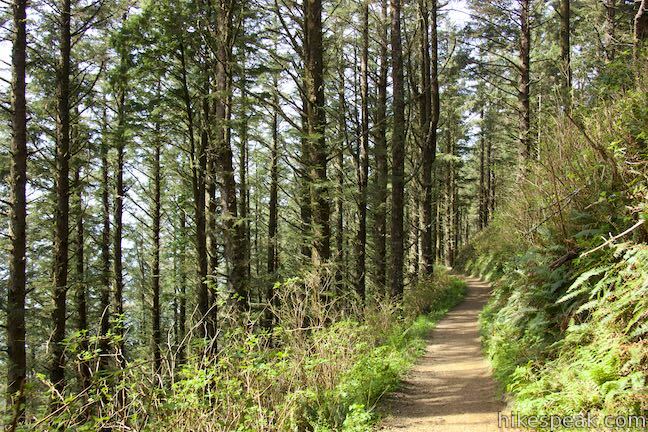 Leashed dogs are allowed on Cape Lookout Trail, but bikes are not. 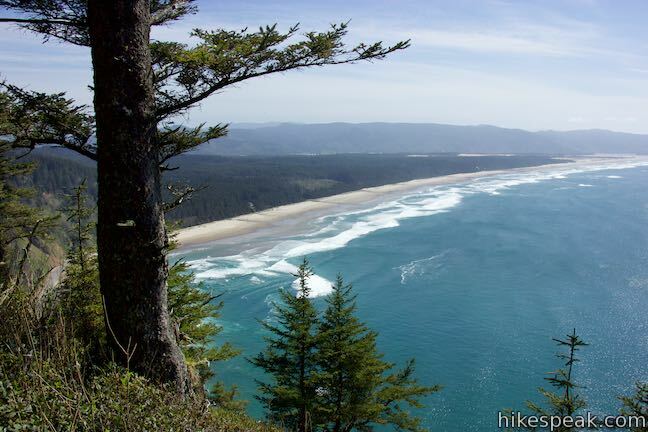 A kiosk at the start of Cape Lookout Trail says that a day use fee is charged for parking at the trailhead, but there does not appear to be a method for collecting payment. 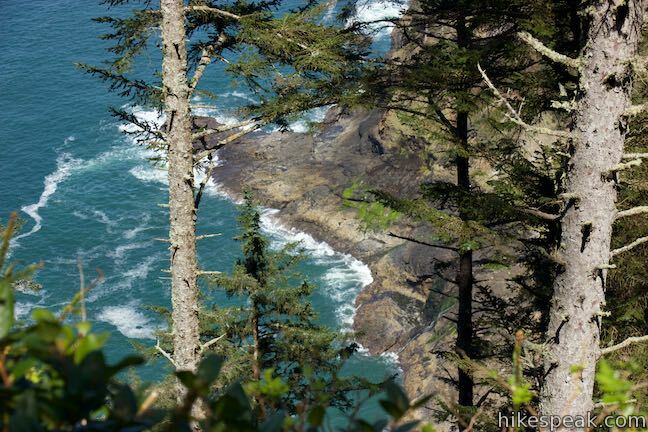 Be prepared to buy or bring an Oregon State Parks Pass. 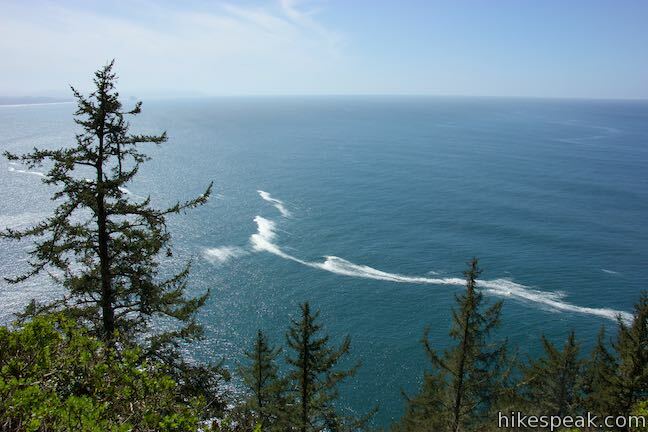 To get to the trailhead: From the intersection of Highway 101 and Route 6 in Tillamook, head west on Netarts Highway (Route 131), which is straight across Highway 101 from Route 6 for those traveling from Portland. 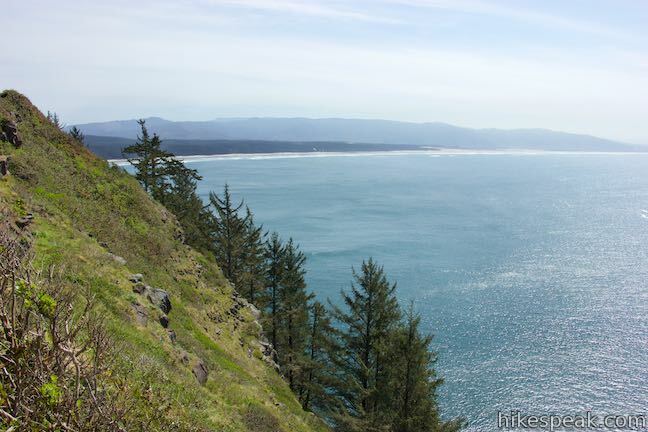 Take Route 131 southwest for 5 miles and bear left on Whiskey Creek Road, following signs for Cape Lookout State Park. 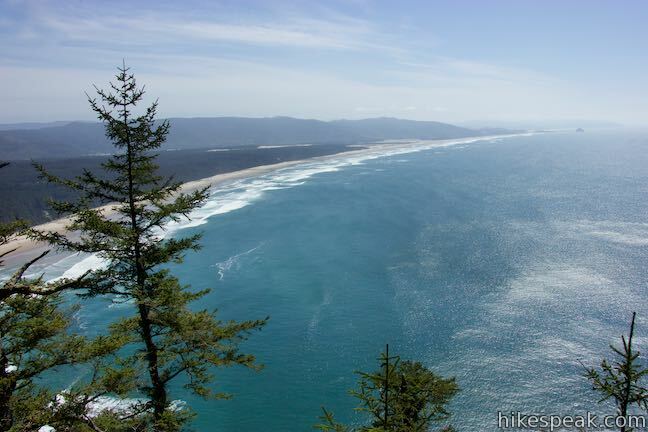 Drive another five miles and proceed to the left onto Cape Lookout Road, passing a road to the park campground. 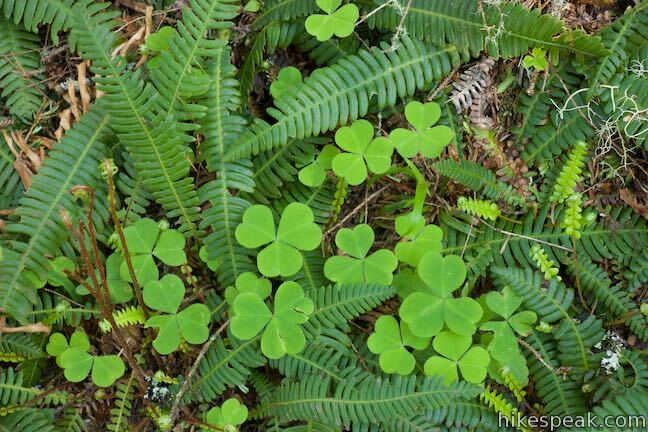 Drive 2.7 miles and turn right onto a short road to the trailhead. Park along this road and set out from the end. 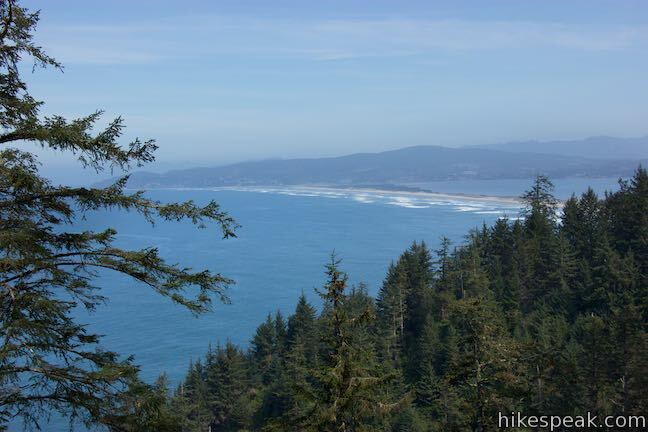 When trailhead parking fills on nice weekends, additional parking can be found along Cape Lookout Road. 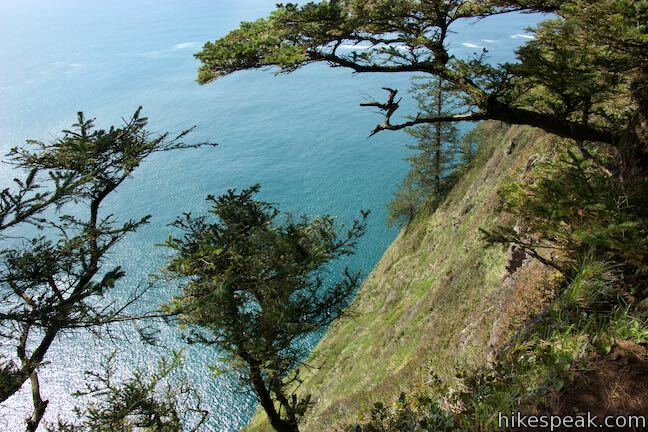 This easy 0.8-mile hike in Cape Meares State Park visits a beautiful lighthouse and an equally impressive tree, exploring a coastal cape with tall cliffs and big ocean views. 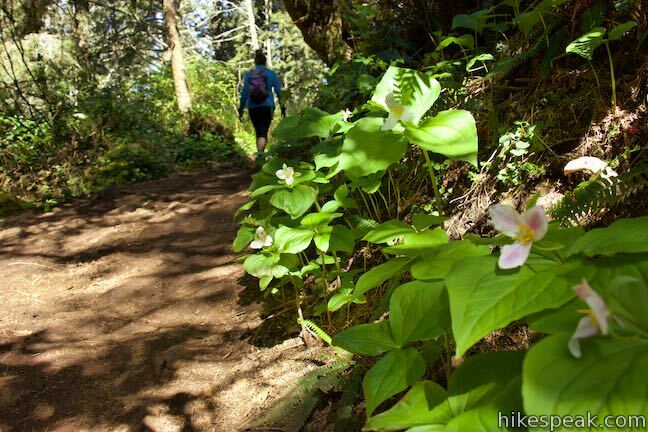 This short, easy hike off the coast south of Lincoln City explores a small island at the mouth of the Siletz River.